It's not just me is it? Men are hard to buy for, aren't they! 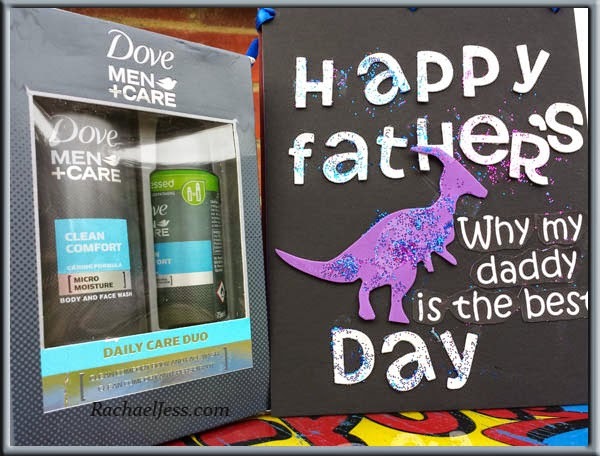 We often make something for Father's day and then add a bought present to it so daddy gets the best of both worlds, but what do you buy for Father's Day? There are the typical gadget type gifts that pop up around this time of year, personalised and/or quirky but then there are the reliable presents. The ones that you know are going to be well received, used and wanted. 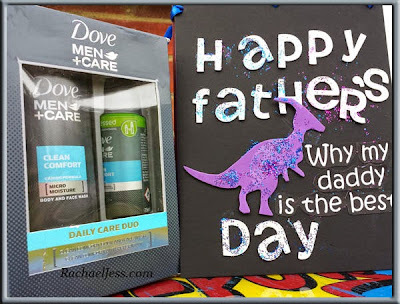 Dove Men + Care have come up with some good gift packs for Father's Day. One of these packs is titled 'Active and Playful Dad'. This one is perfect for us. I do like the scent from the antiperspirant deodorant, so that's a winner (for me anyway) coupled with the Shower Gel (which has the innovative Micromoisture technology for protecting skin from dryness) I think is a good combination to any daddy. Both effective and with the Dove name behind them is a brand I trust. The Dove Men + Care range are available nationwide including Amazon and Boots. 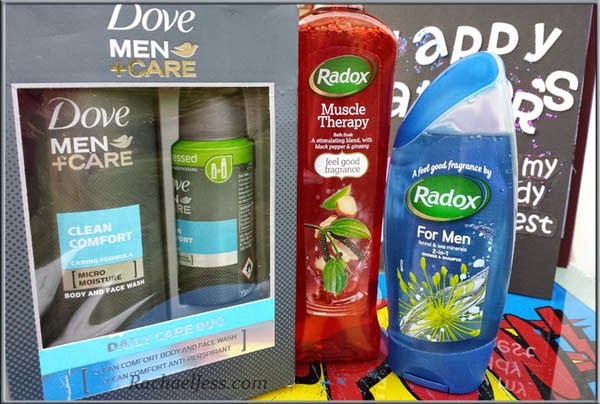 Staying with the man maintenance theme, you can do no wrong going with a favourite in our house - Radox. 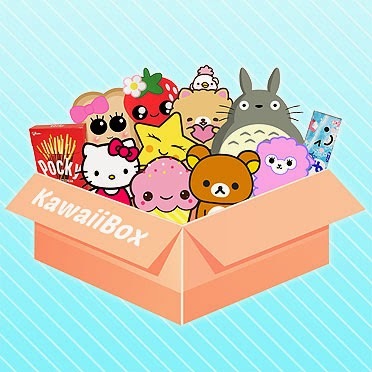 These don't necessarily come in a gift box, but for us, you get a great range to choose from. What you could do is buy the Men range and get the children involved in creating a gift box for daddy. As with Dove, Radox has a wash for each type of dad. - Muscle Therapy (my favourite) for the Action Man Dad. 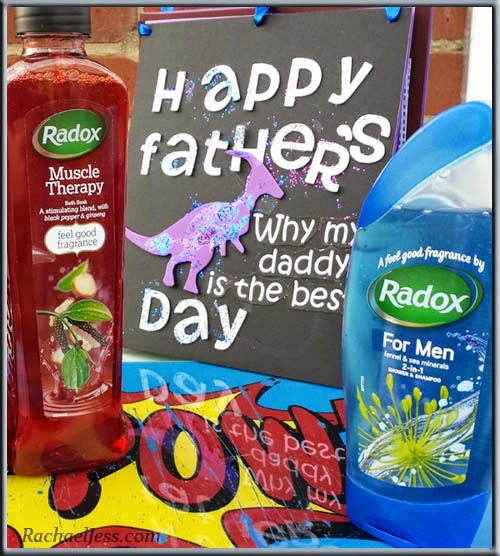 All the above retail at around £2.31 and I believe this would definitely go down well with any father, after all, there is a reason why Radox is so well loved. I do hope the above has helped with your decisions this Father's Day and like I said at the start - sometimes the oldies are the goodies. 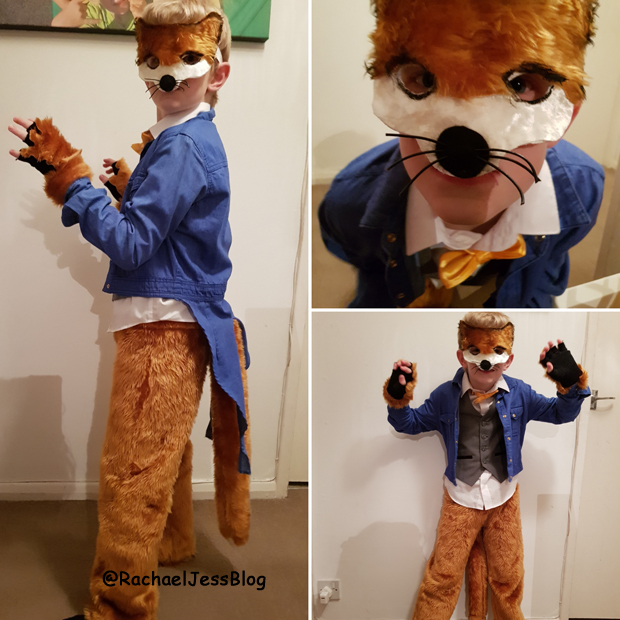 Disclaimer: I received Dove & Radox from MischiefPR to review. Ahh the home made cards would get the thumbs up in our hosue. And I'm afraid I'd be pinching the bubble bath for me!